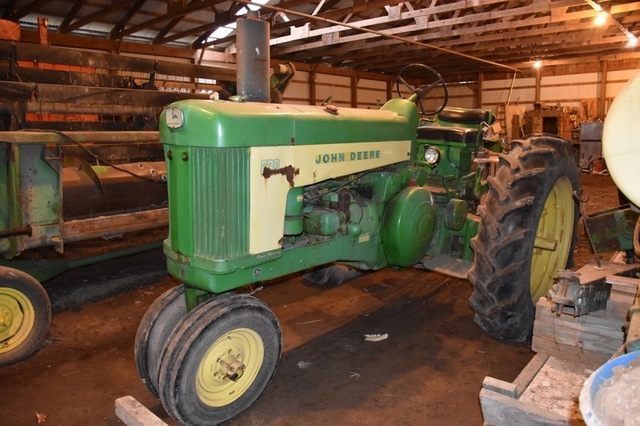 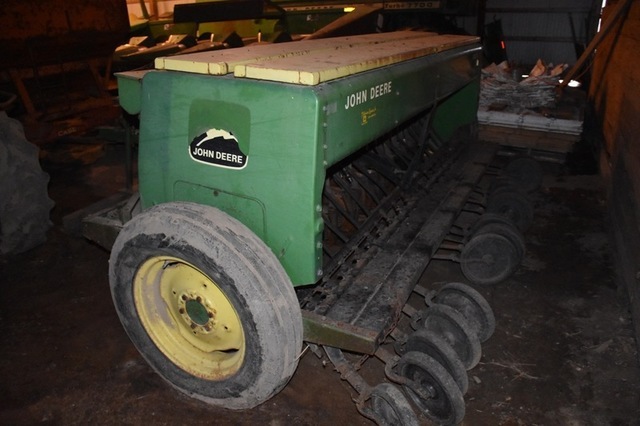 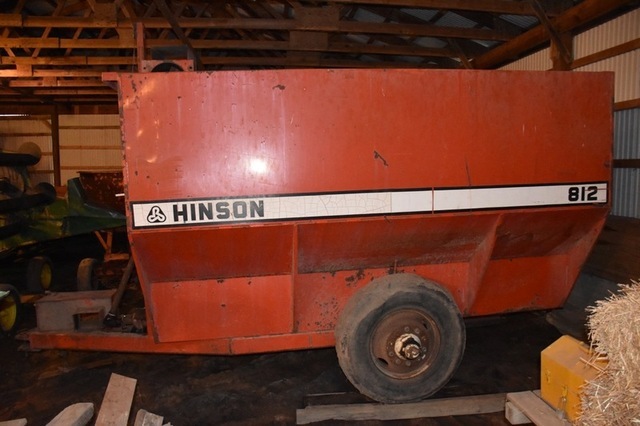 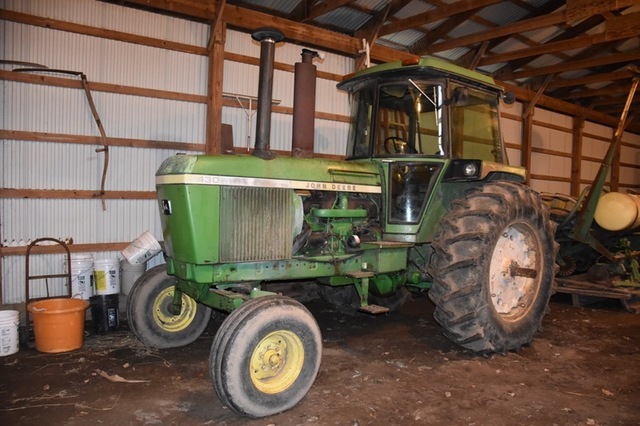 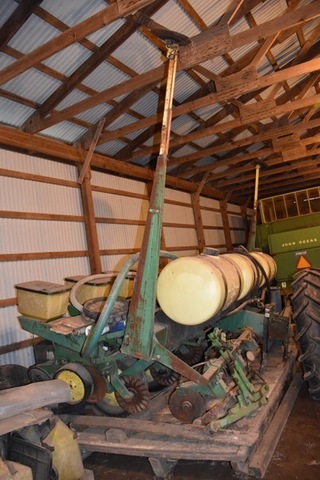 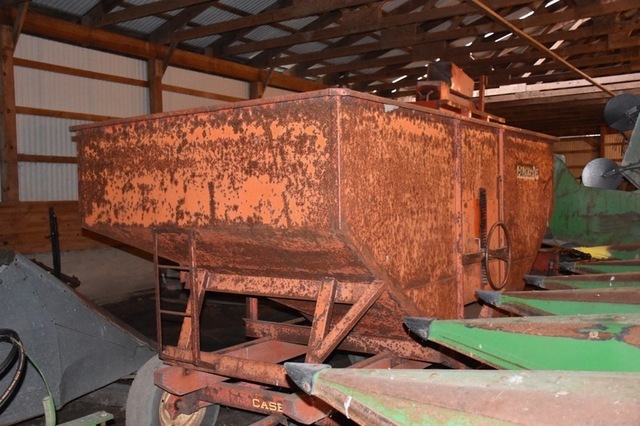 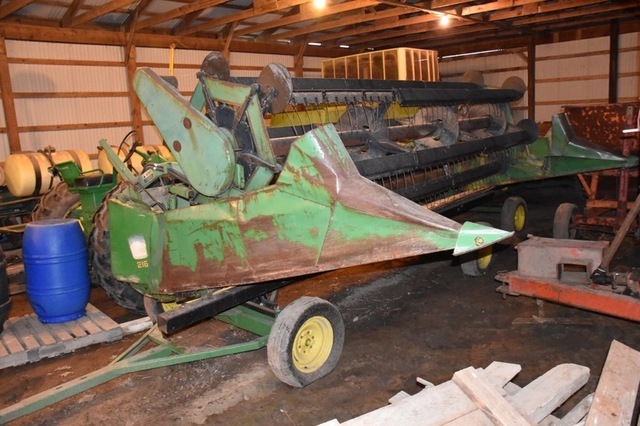 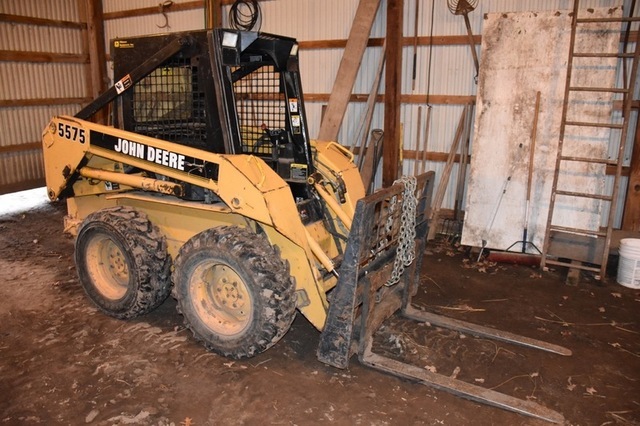 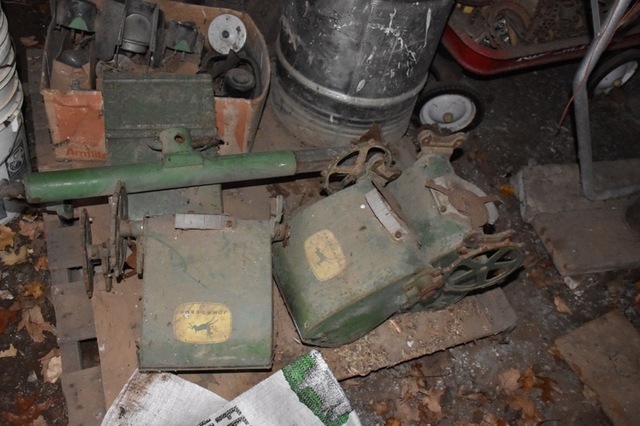 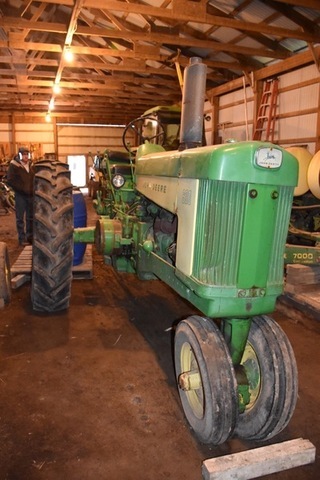 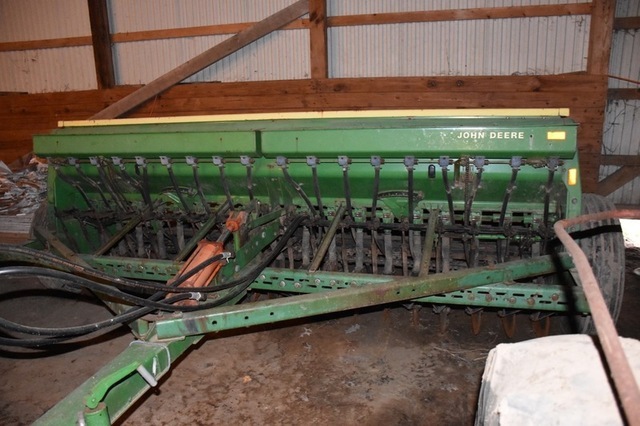 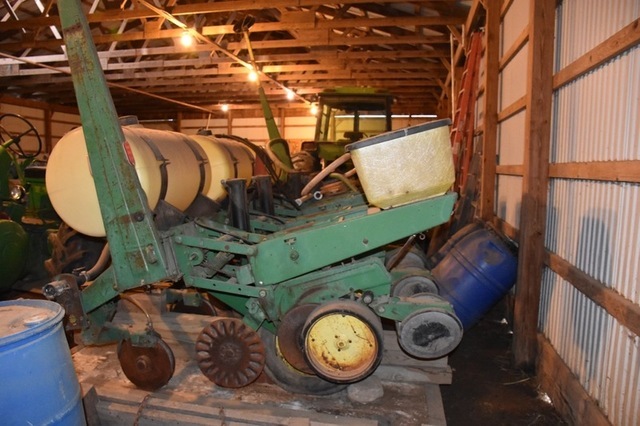 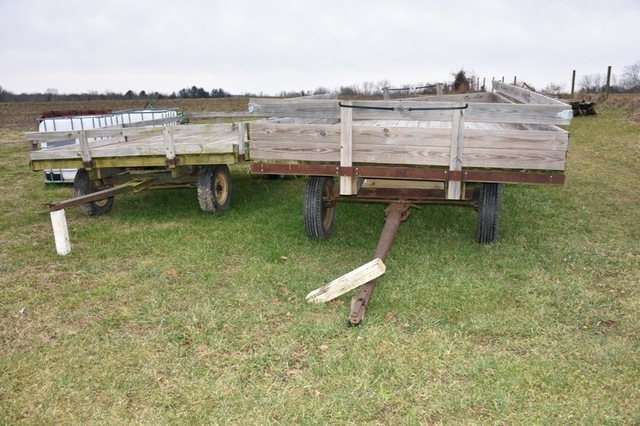 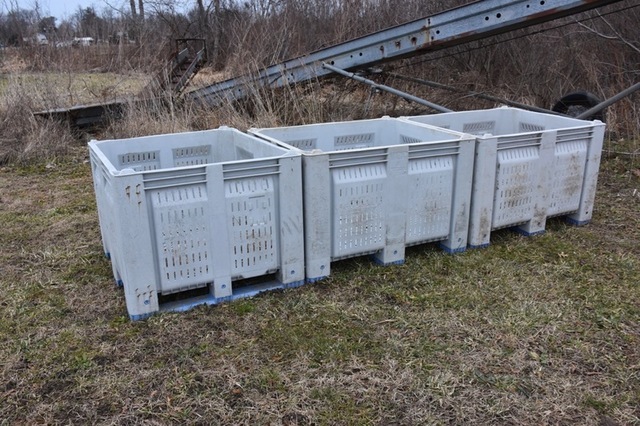 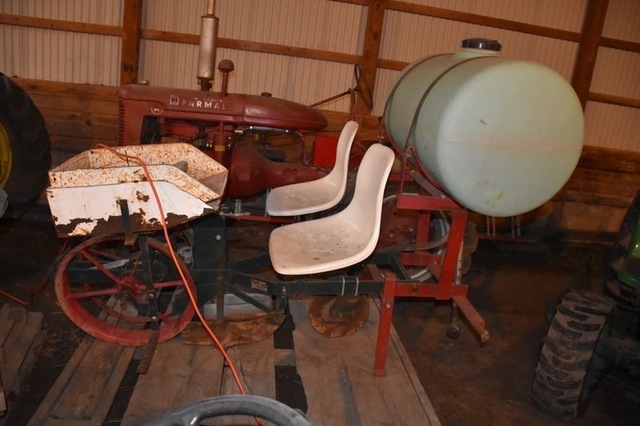 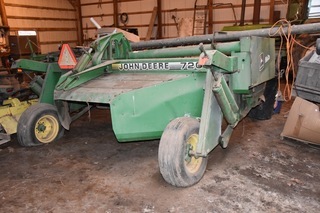 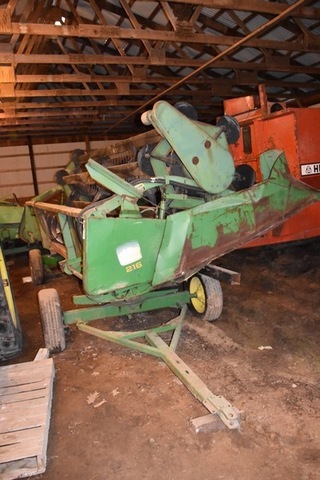 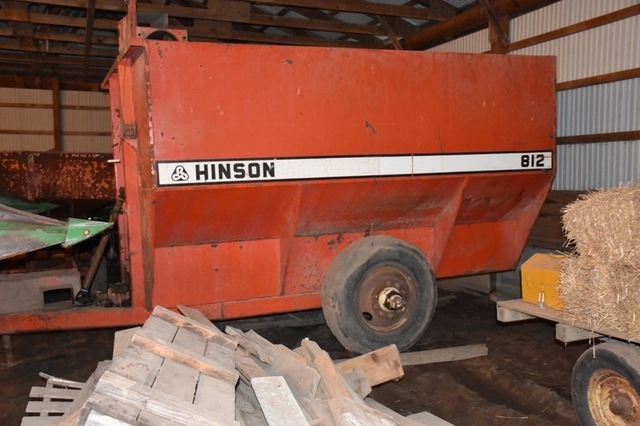 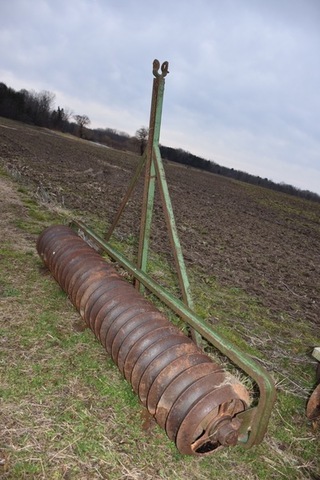 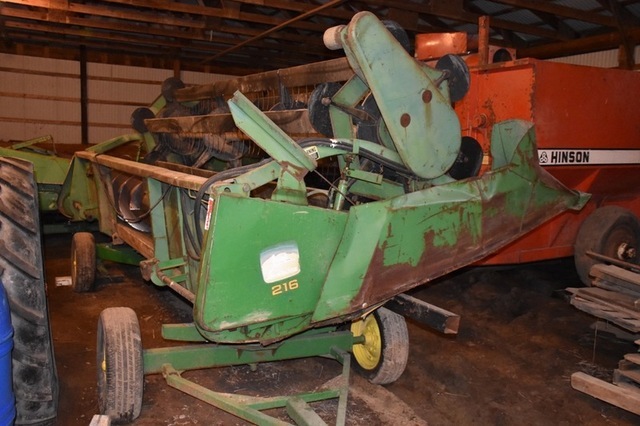 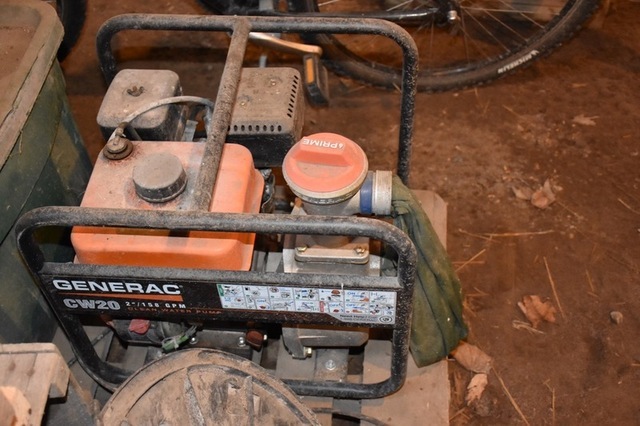 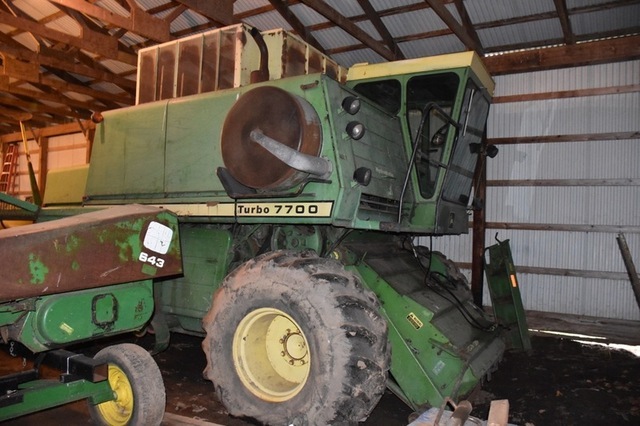 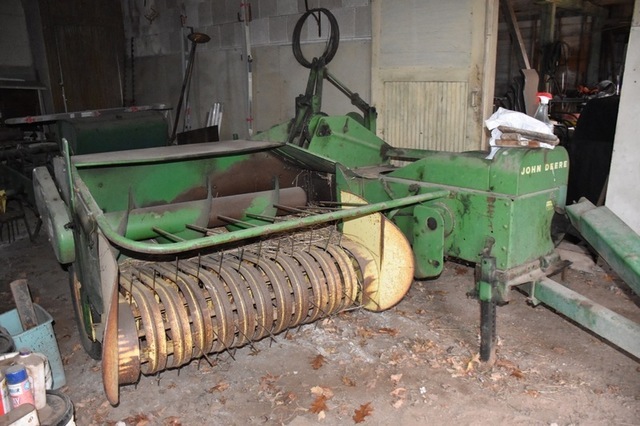 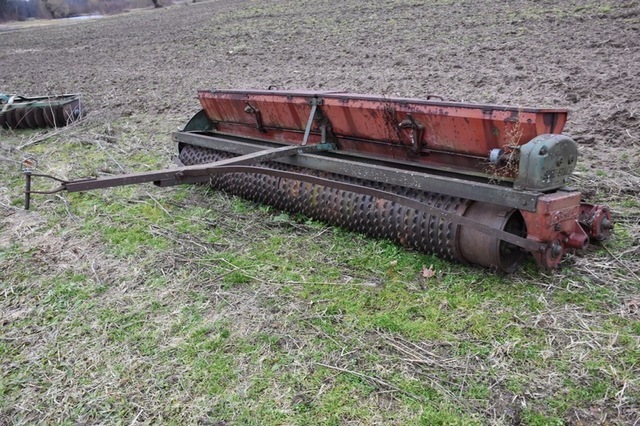 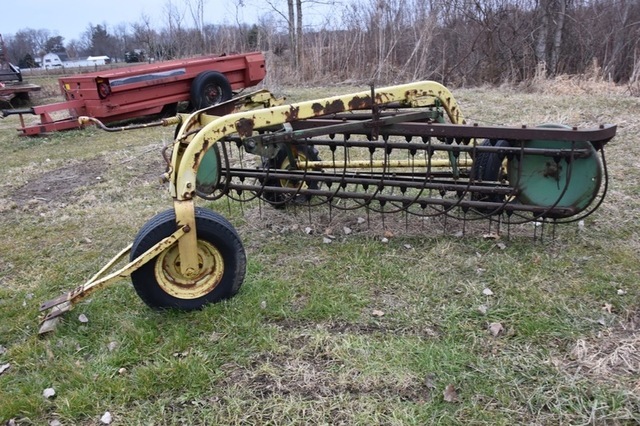 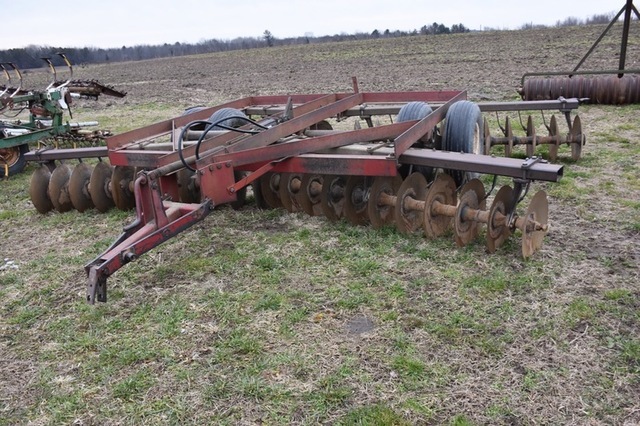 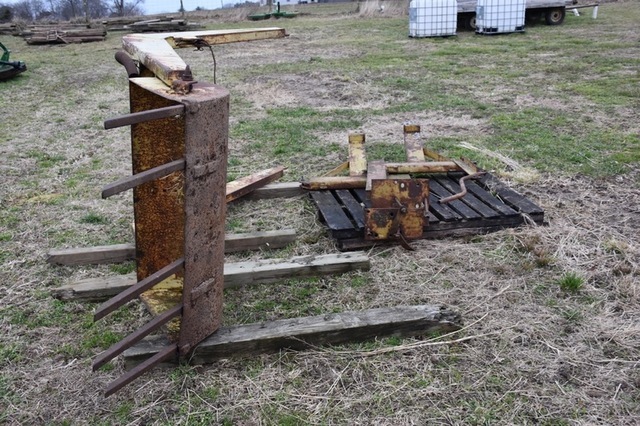 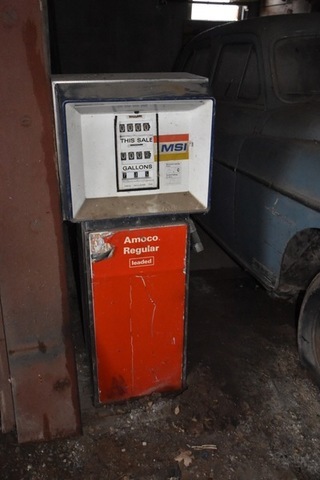 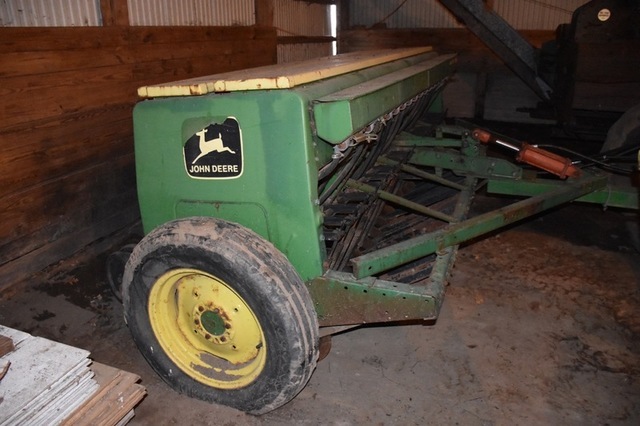 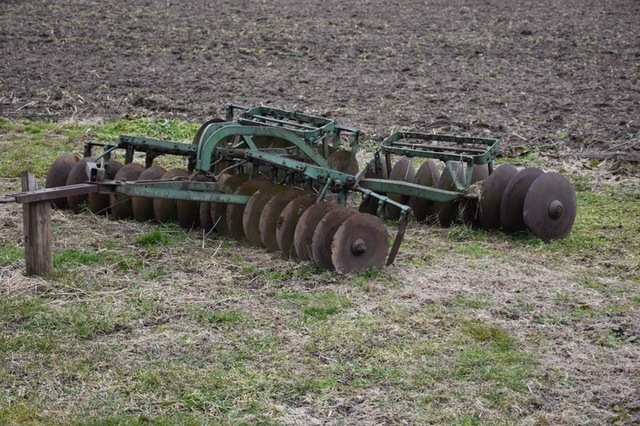 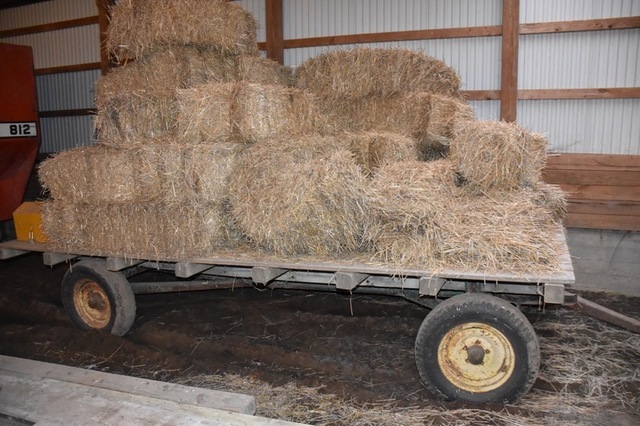 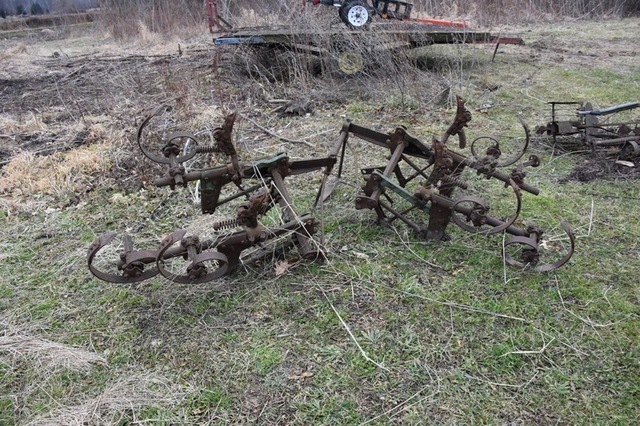 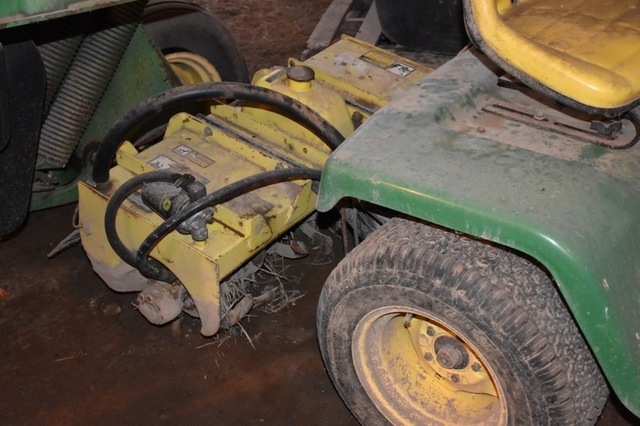 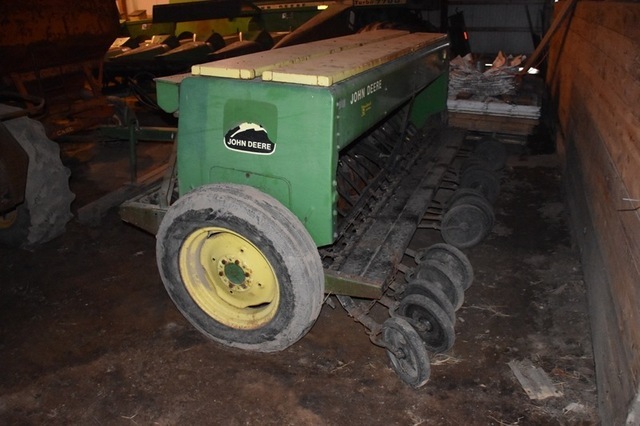 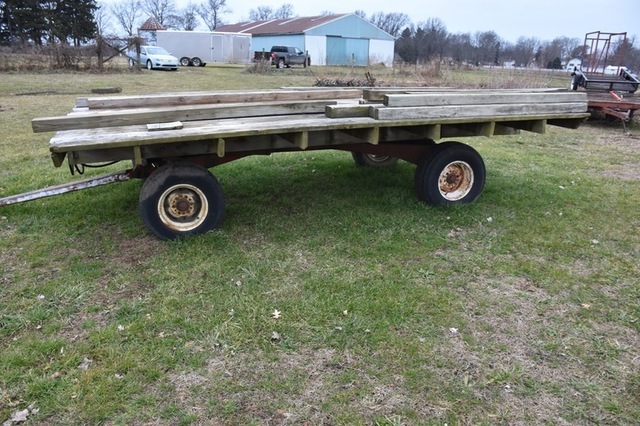 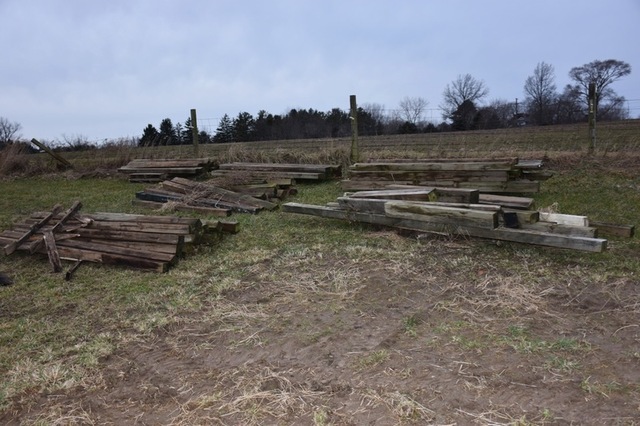 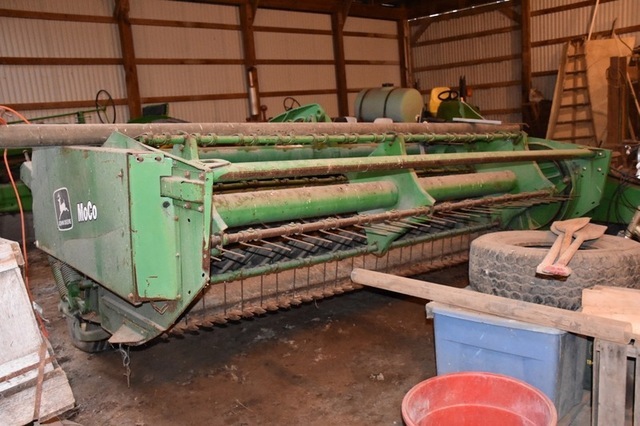 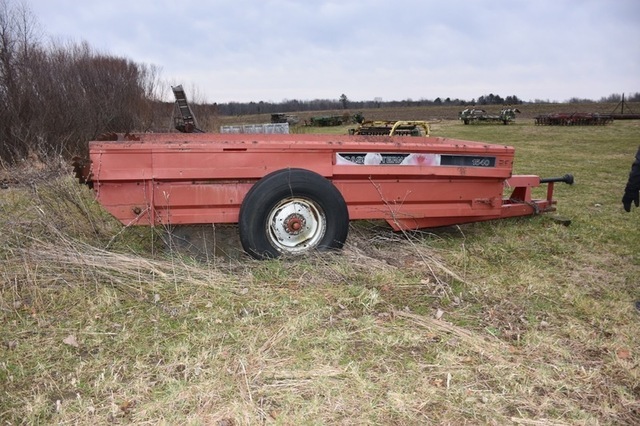 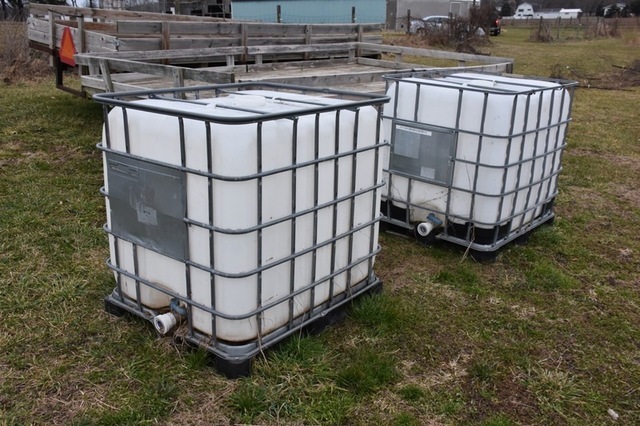 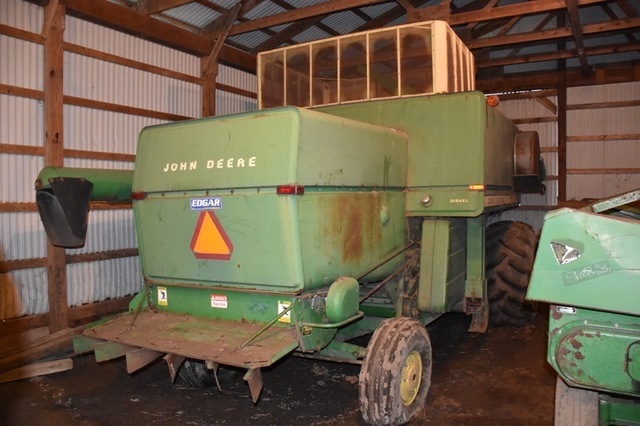 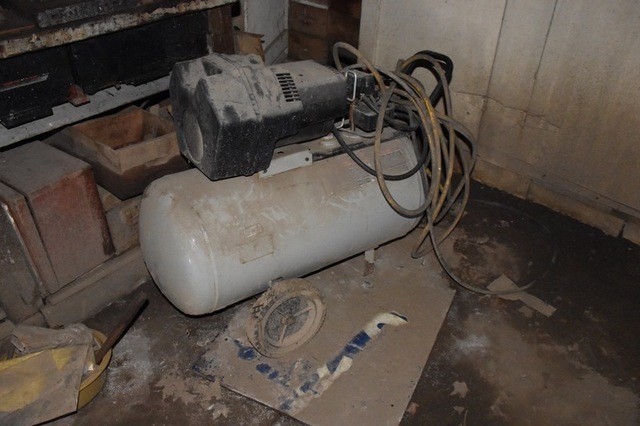 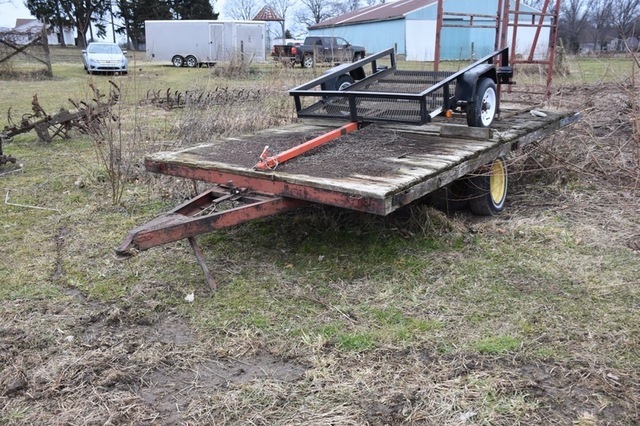 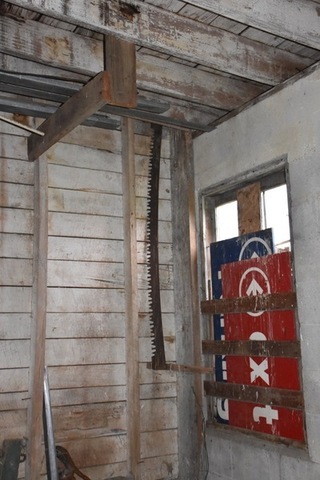 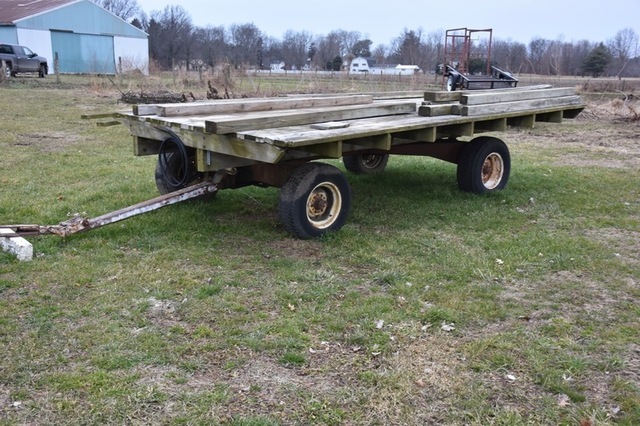 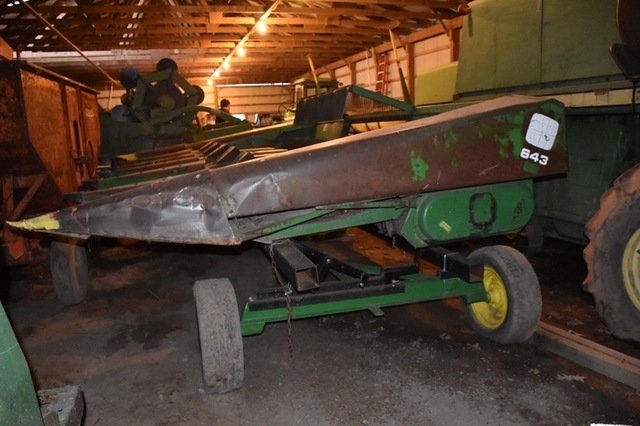 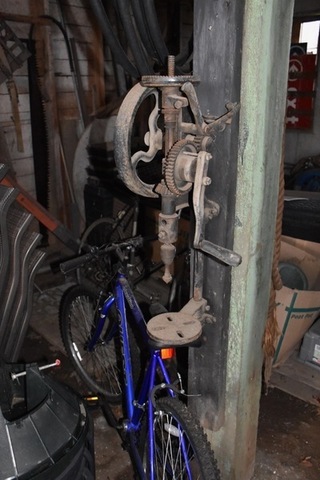 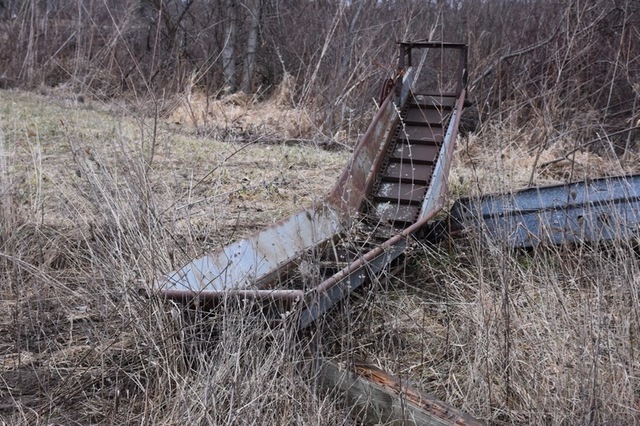 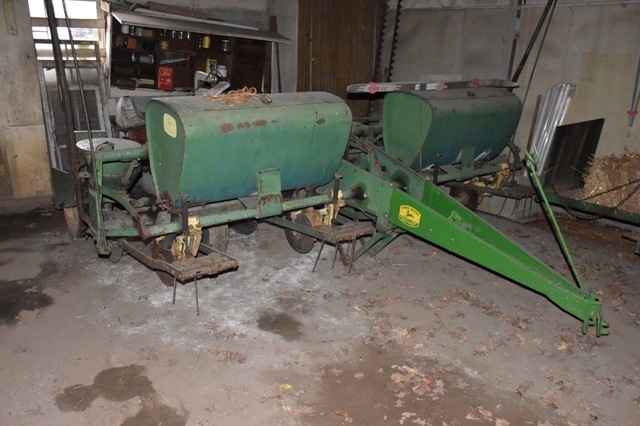 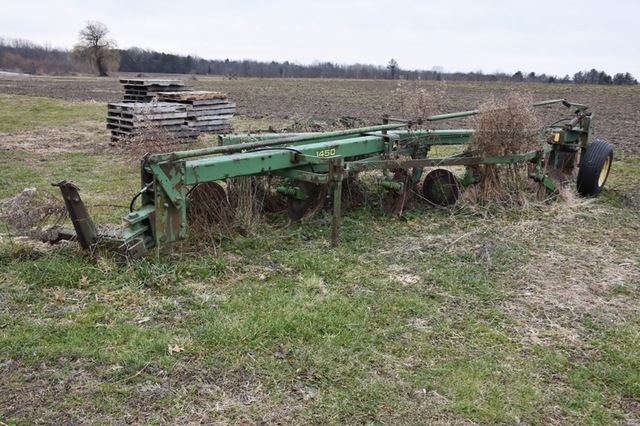 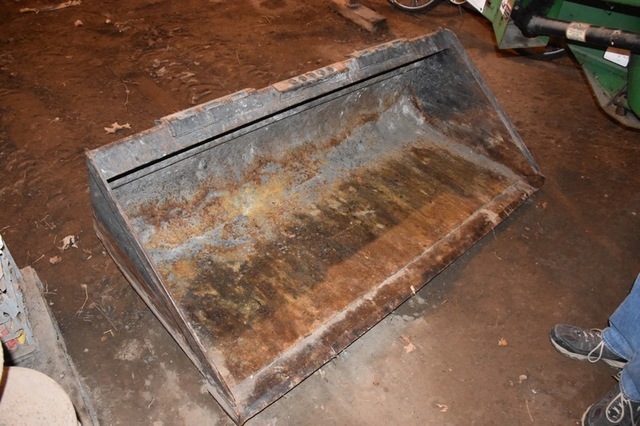 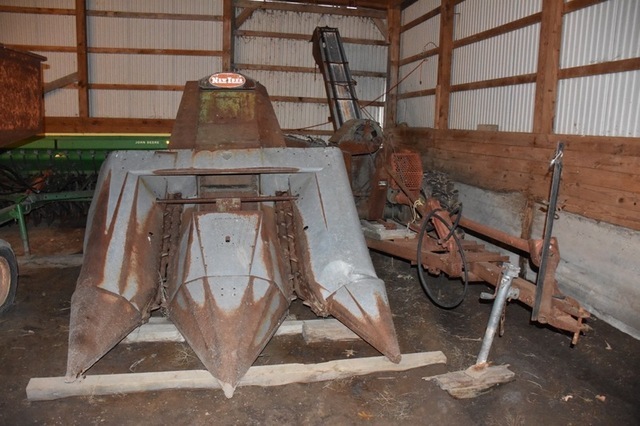 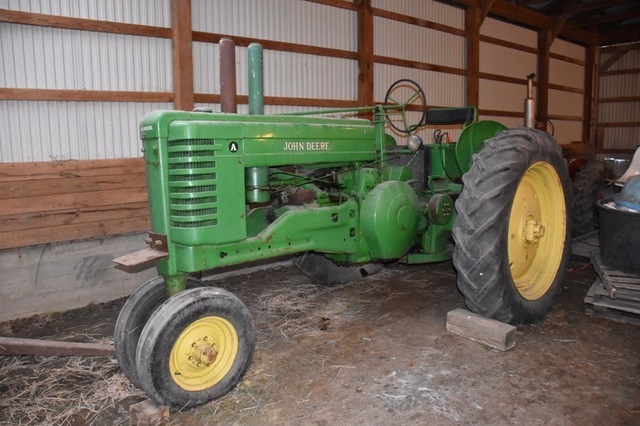 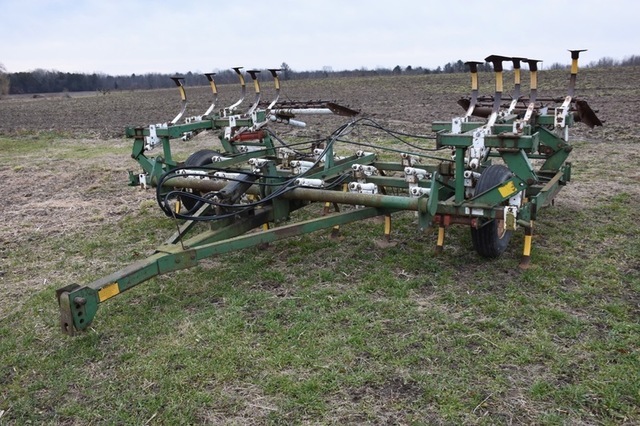 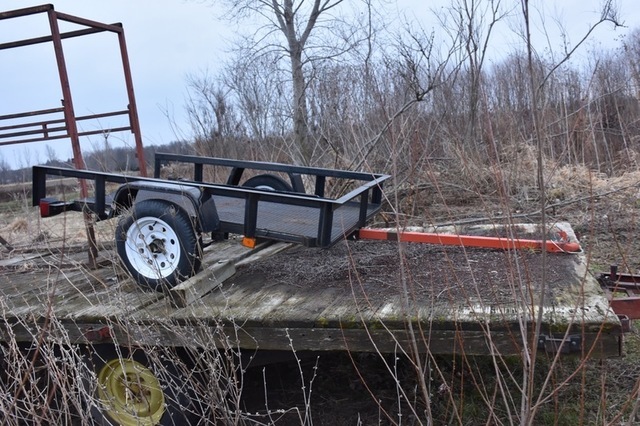 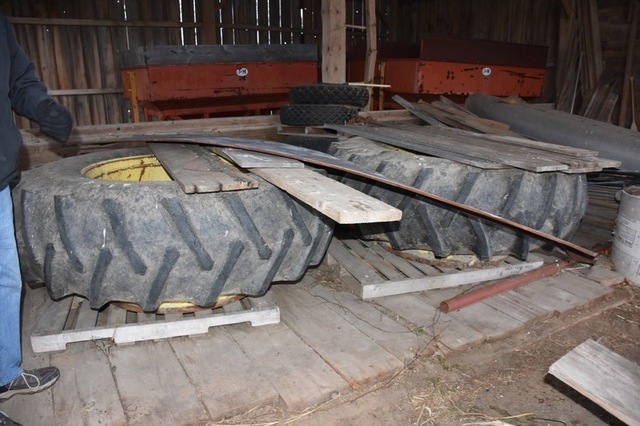 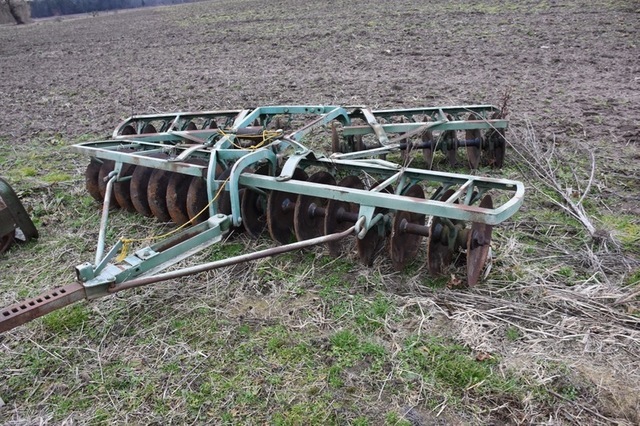 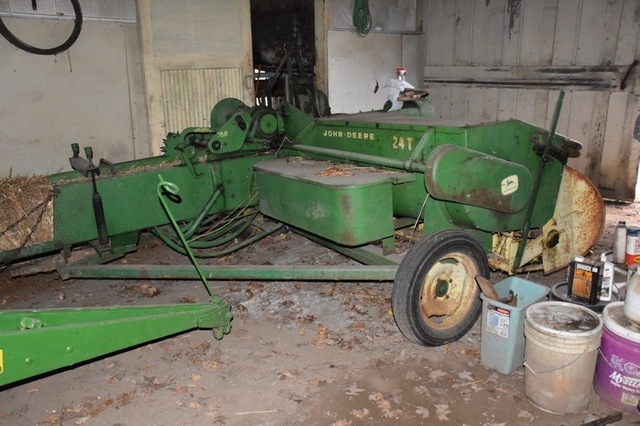 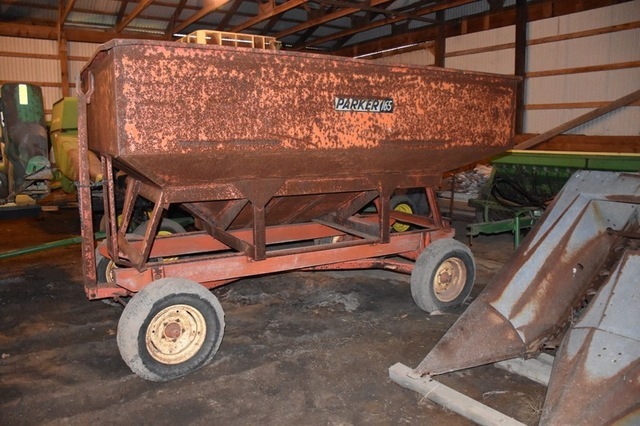 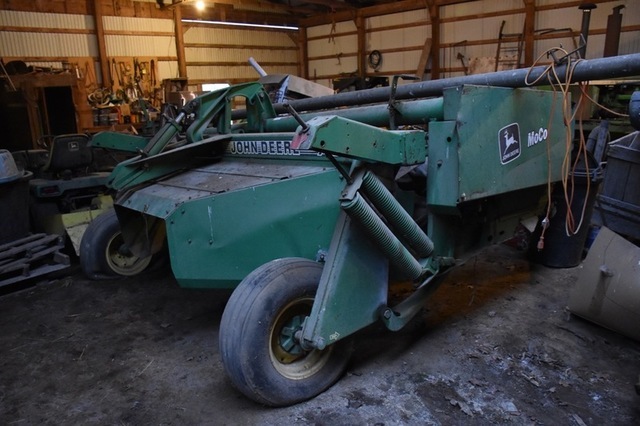 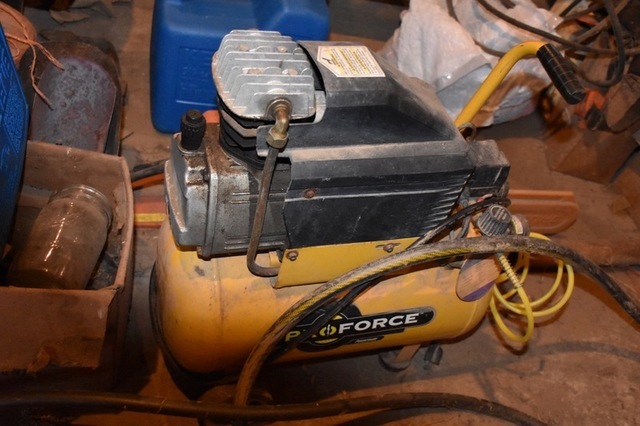 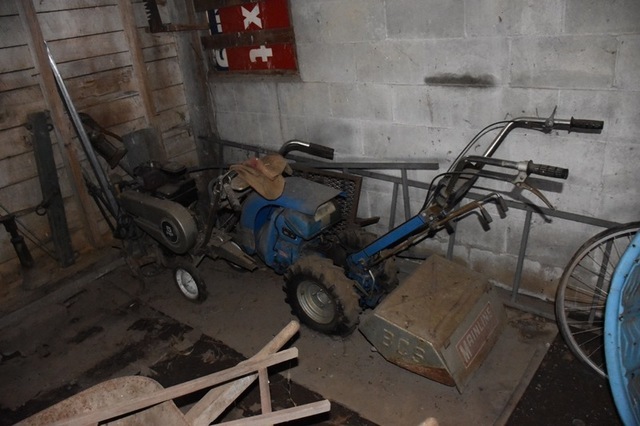 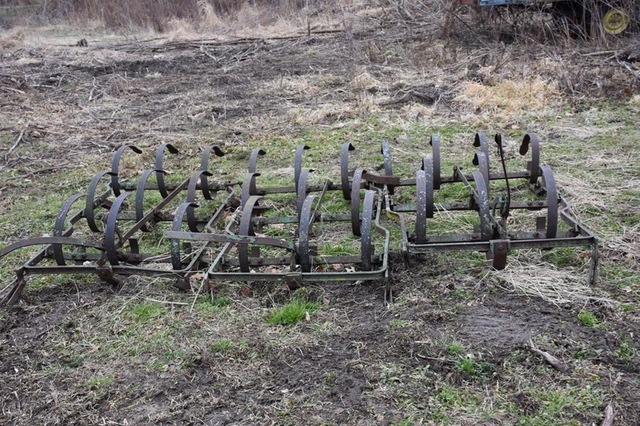 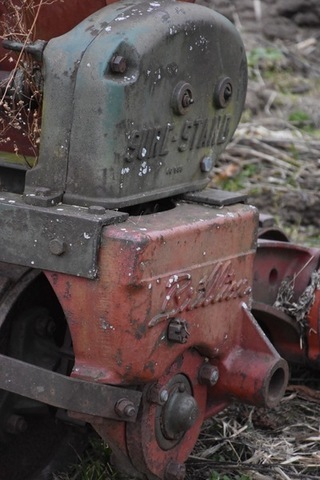 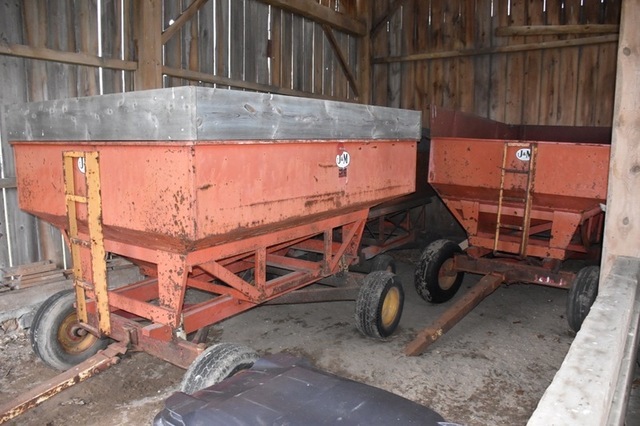 Farm Machinery Auction, Thursday Morning, March 21st @ 10 A.M.
J.D. 5575 skid steer loader, J.D. 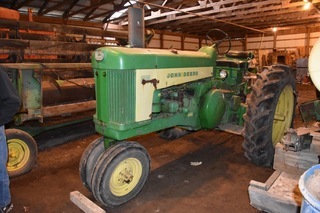 4430, 630, J.D. 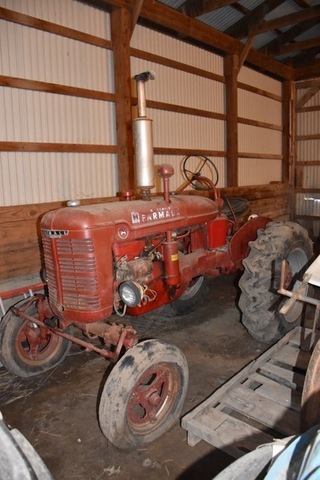 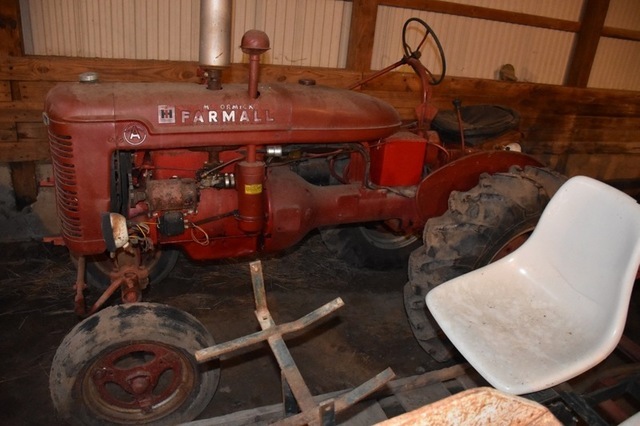 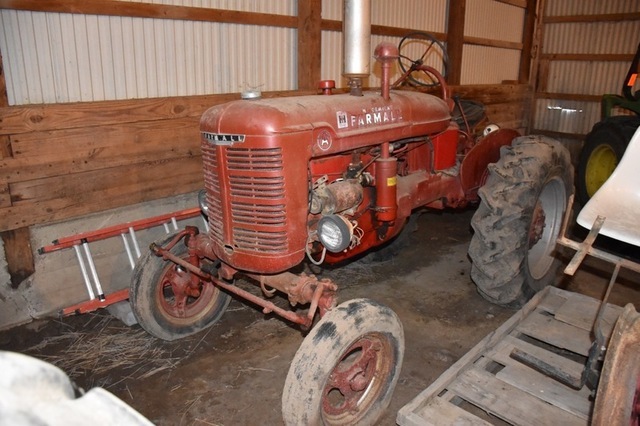 A & Farmall A tractors, J.D. 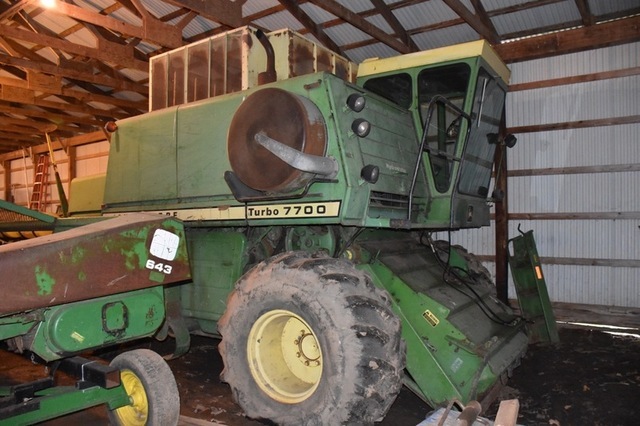 7700 combine w/heads, Drills, Planters, J.D. 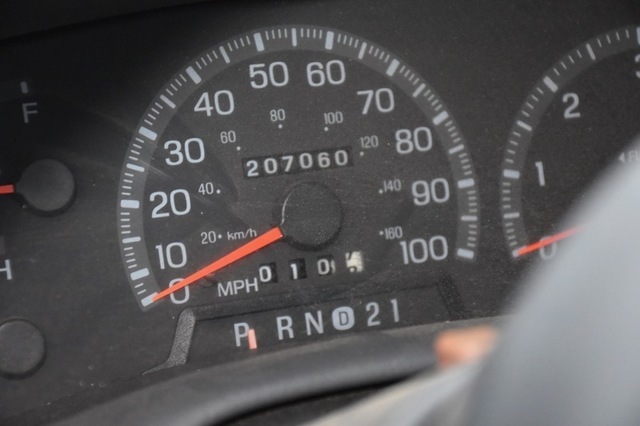 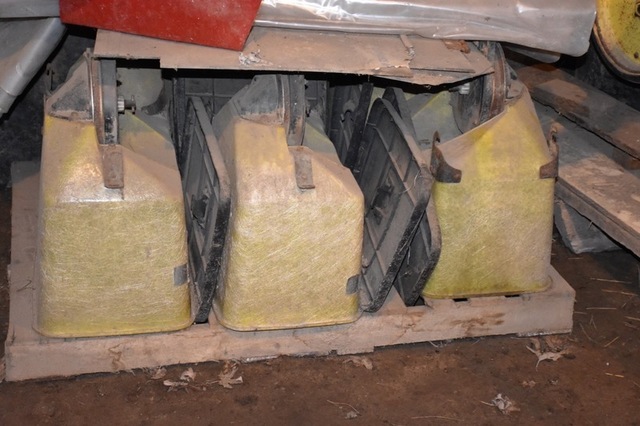 720 MoCo haybine, baler, rake, Ford F-150 pickup, hay & grain wagons, tillage, spreader, etc. 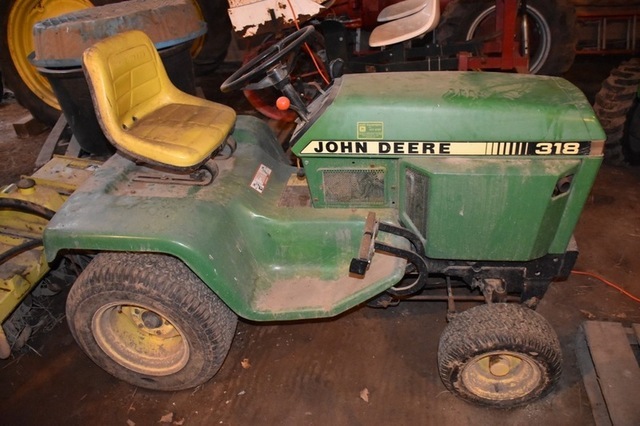 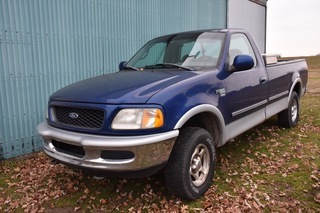 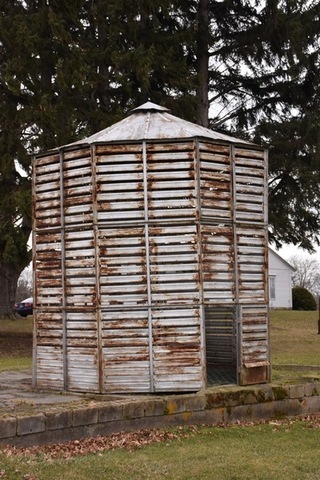 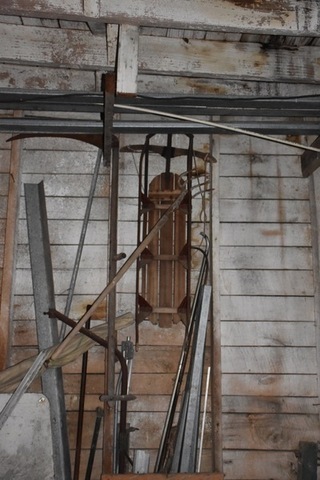 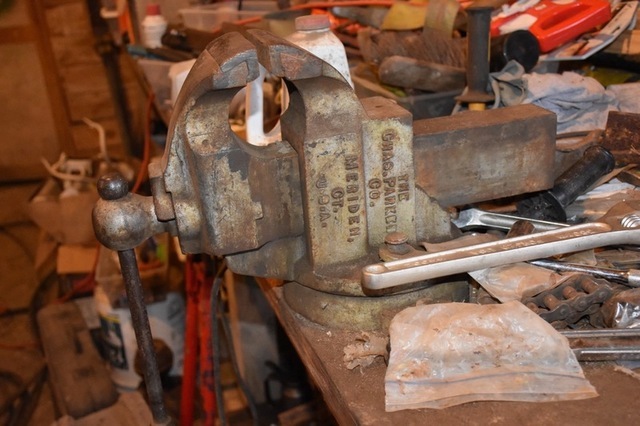 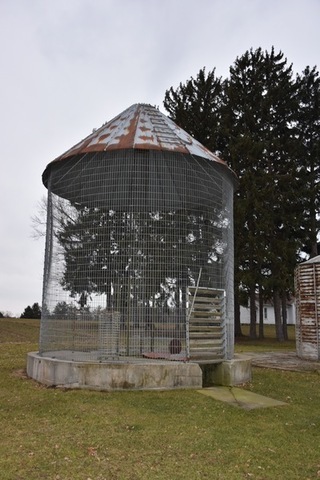 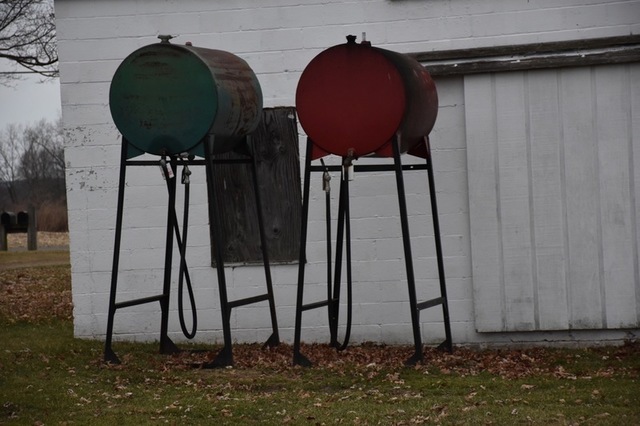 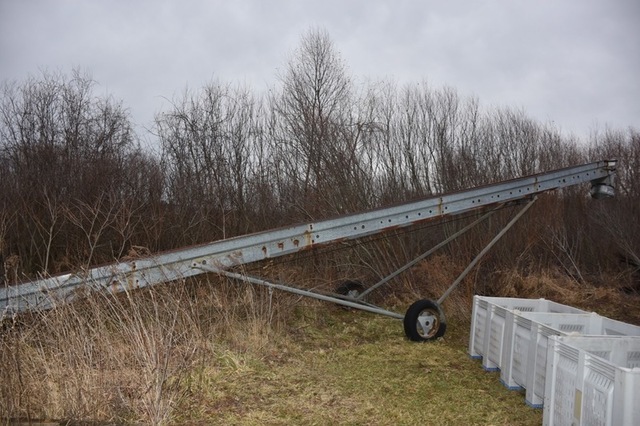 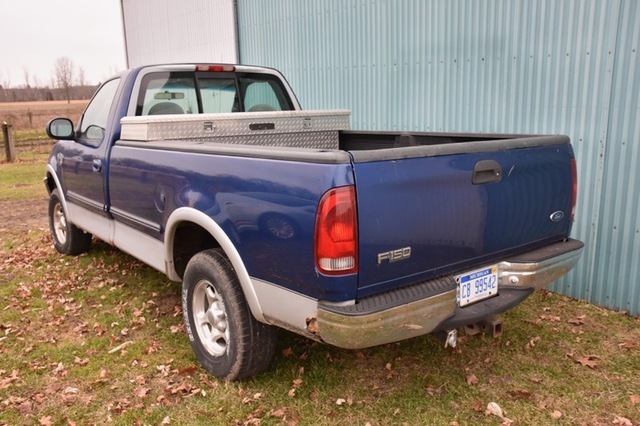 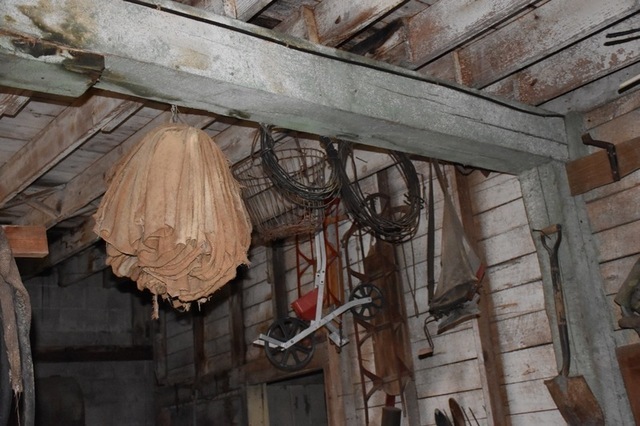 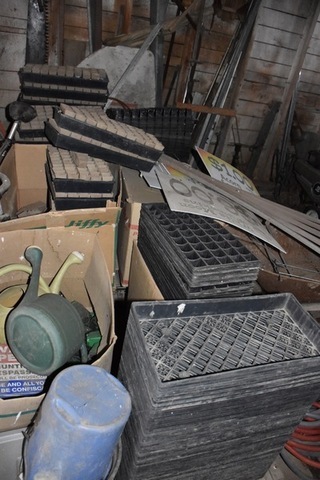 Thursday Morning, March 21, 2019 – 10:00 A.M.
‹ Diversified Auction of Estates & Collection: Saturday Morning, Feb. 16th @ 9:30 A.M.